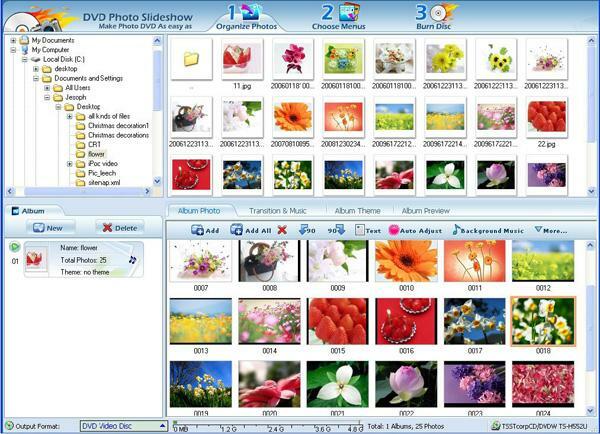 AMC Presentation Wizard builds self-displaying, interactive slide shows, photo albums, brochures, clickable advertisements, distributable portfolios and other multimedia applications that display on Windows systems without additional software. Use your choice of pictures, sounds, animations, graphic elements and clickable web page links. Download an evaluation copy and try it out. Transform your ideas into professional presentations. 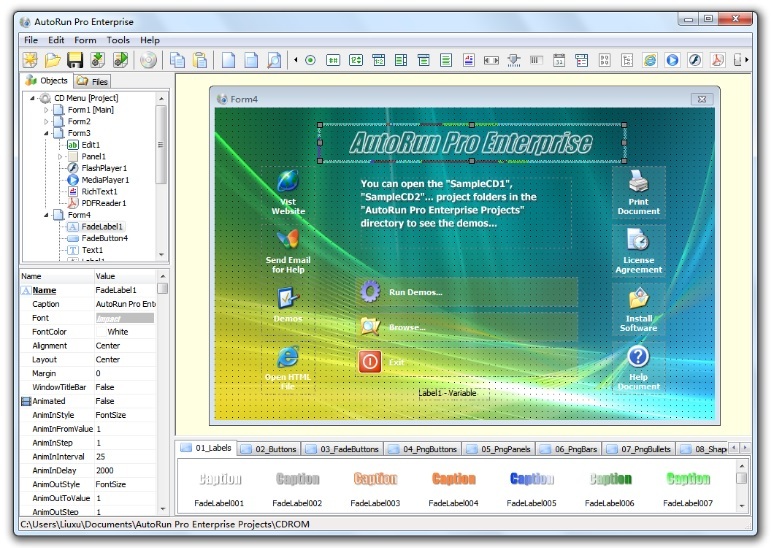 AutoRun Pro Enterprise is a complete rapid application development (RAD) tool to create interactive multimedia applications, attractive and professional autorun CD menus and publish your presentations, documents, files and software on portable media such as CDs, DVDs and USB sticks. 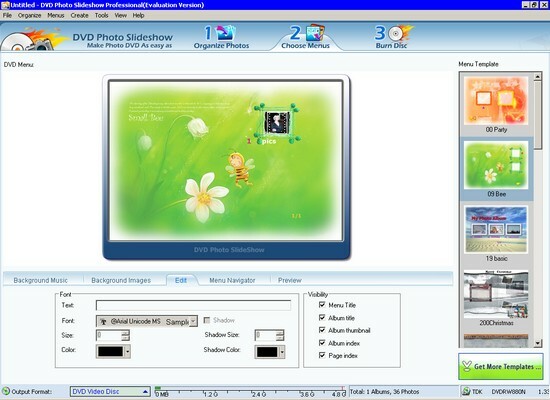 Create autorun CD DVD menu presentations, make a brochure catalog depliant; manage files collection, protect. 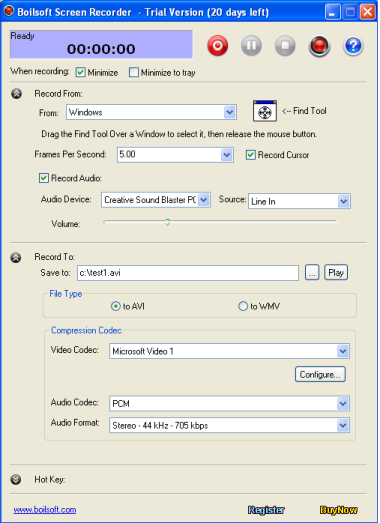 The user simply inserts the autoplay CD, and Web-like pages are shown (also full screen). Can include video, music, hyperlinked texts, hot spots, popup windows, any buttons you want to launch files (PDF, PowerPoint, AutoCAD...). No browsers needed. No configurations / HTML / hassles. Several protections available: password, print & copy..
A software to easily create Sankey diagrams. A Sankey diagram is a directional flow chart where the width of the arrows is proportional to the flow quantity. 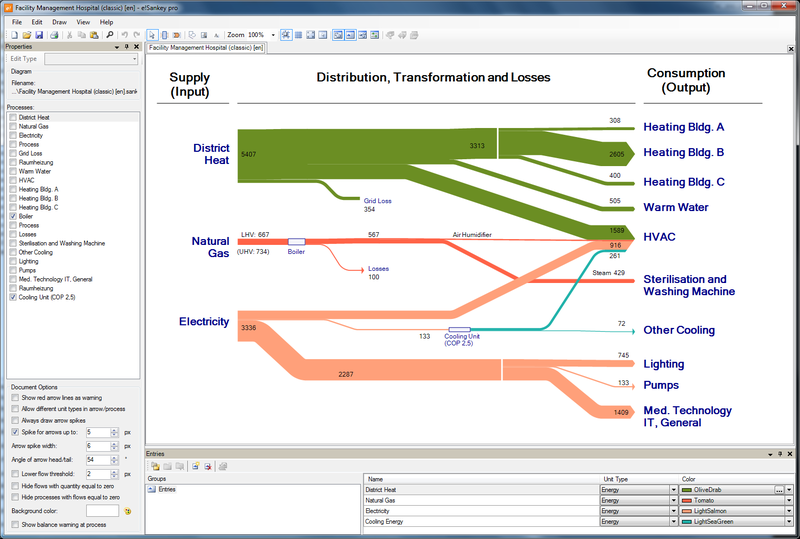 Sankey diagrams are a useful way of visualizing material flows, energy or costs. If you are a chemical, environmental or process engineer, a professional in quality management, logistics or finance, you can use e!Sankey diagrams to display flow quantities in production systems. Excel import.